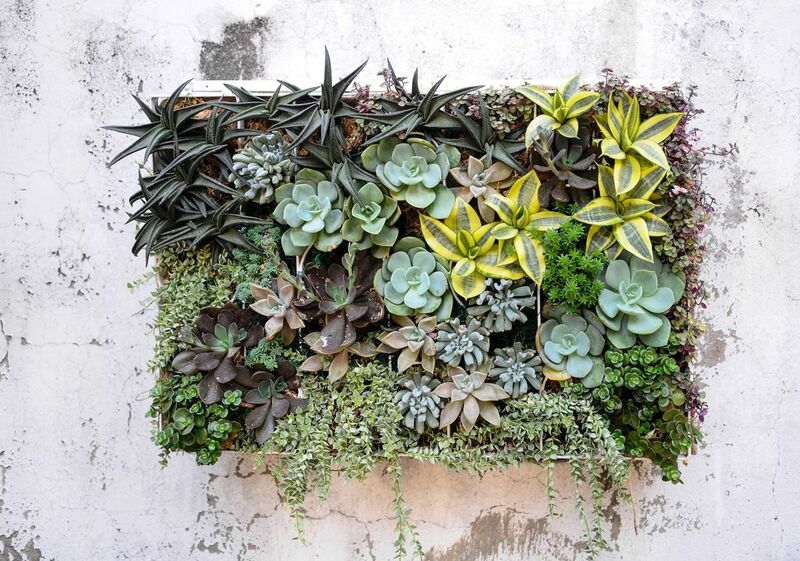 Relegated to tiny terracotta pots at Bunnings as gift ideas for kids and rockery filled gardens at Mexican themed restaurants, succulents were dismissed from mainstream landscaping for decades. 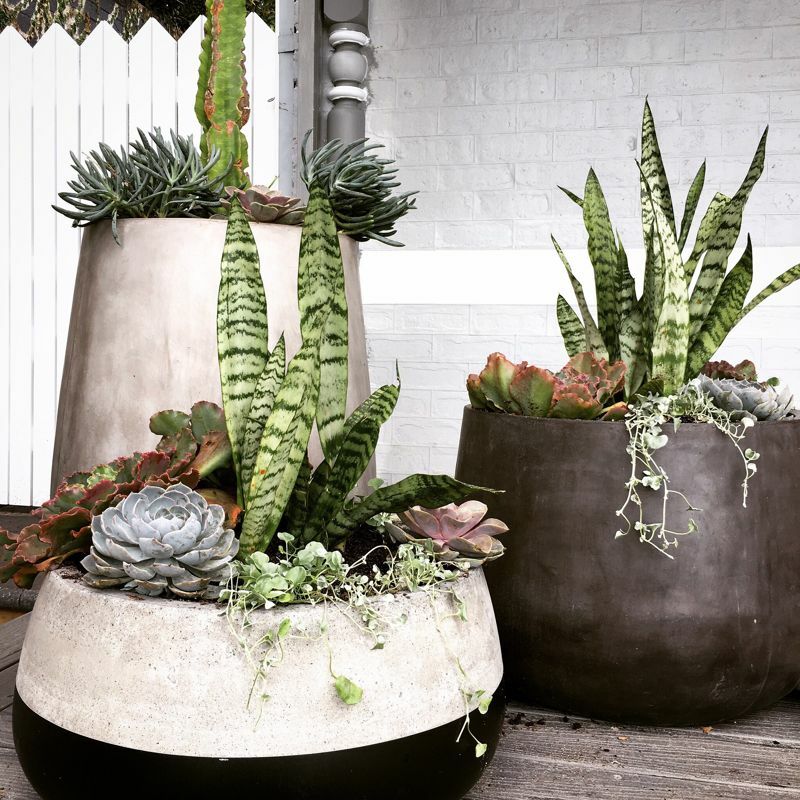 Today however, succulents are arguably the hippest plants on the planet – being used in everything from floral arrangements to, vertical gardens and luxury landscape design.You only need to take a look at how versatile these ‘hard to kill’ beauties are to wonder what we were missing all these years. 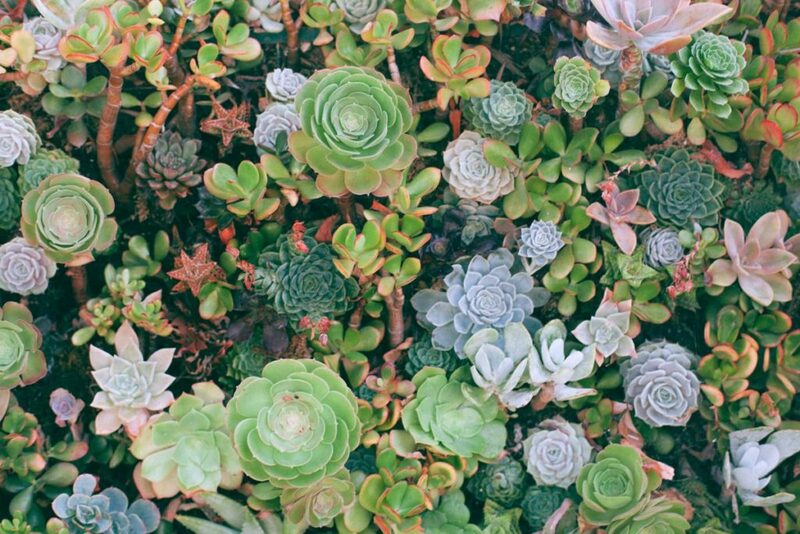 Known as the ‘camels’ of the plant world, succulents store water for long periods which makes them particularly good for dryer regions where there are often watering restrictions in place, which also makes them great for those of us with black rather than green thumbs! 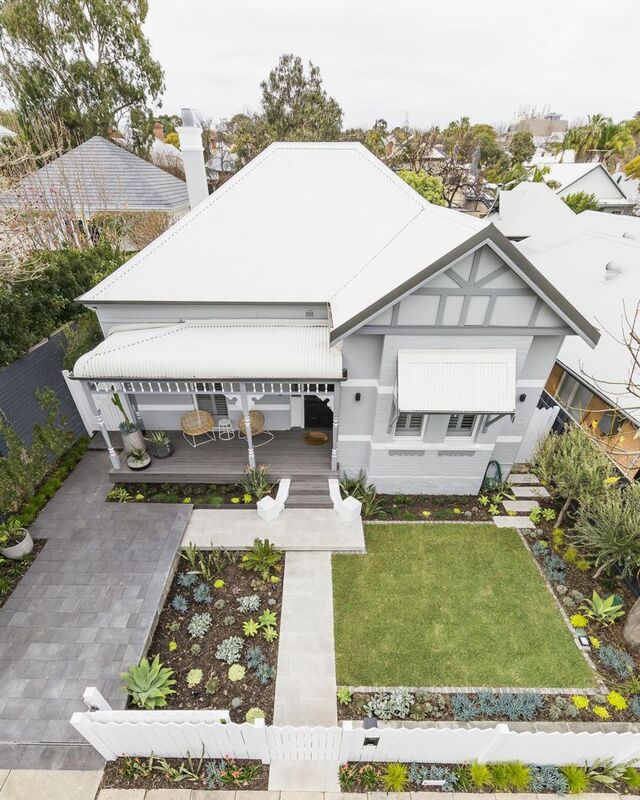 They are often thought of as desert plants, but they also thrive in coastal regions which make them great for many parts of Australia where wind and sandy soil conditions limit planting option. 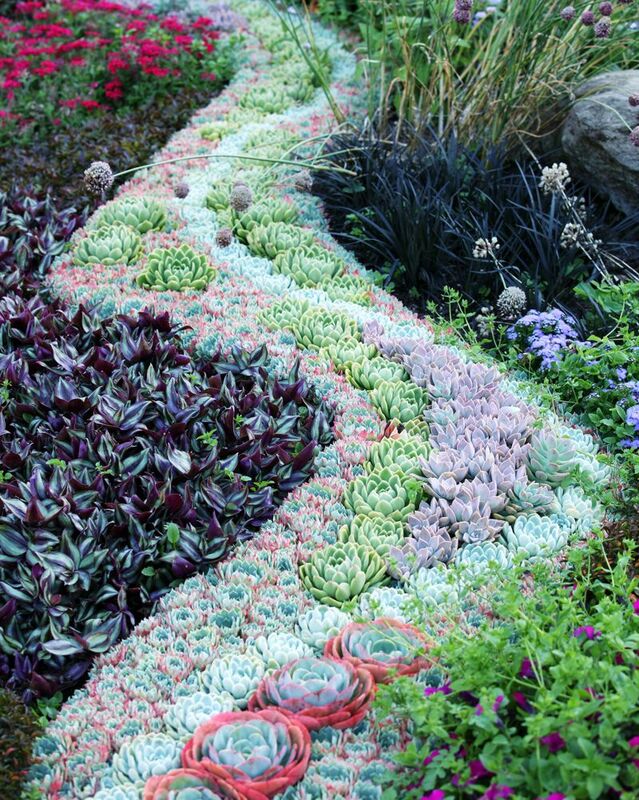 One of the best things about succulents is their diverse array of colours, shapes, sizes and textures. 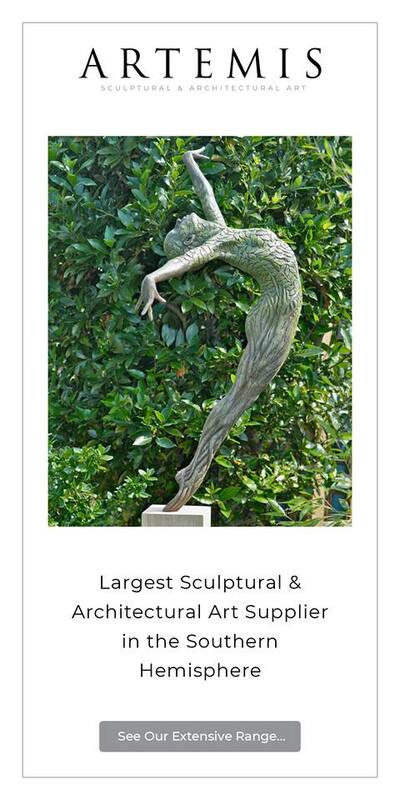 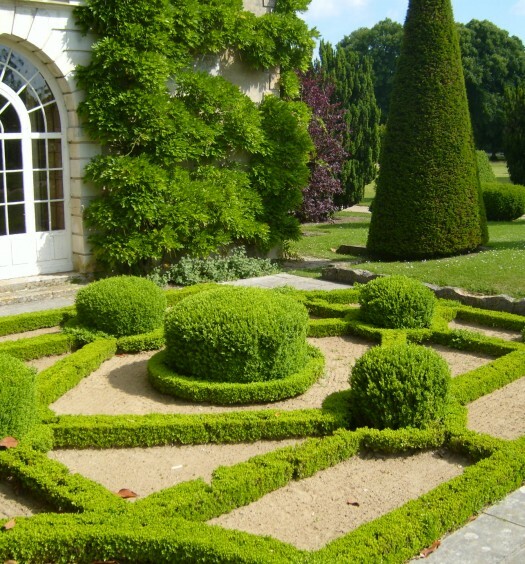 From small and delicate pastel coloured rosettes to rich green tree-like forms, they can be integrated into almost any style of garden to add colour and interest. 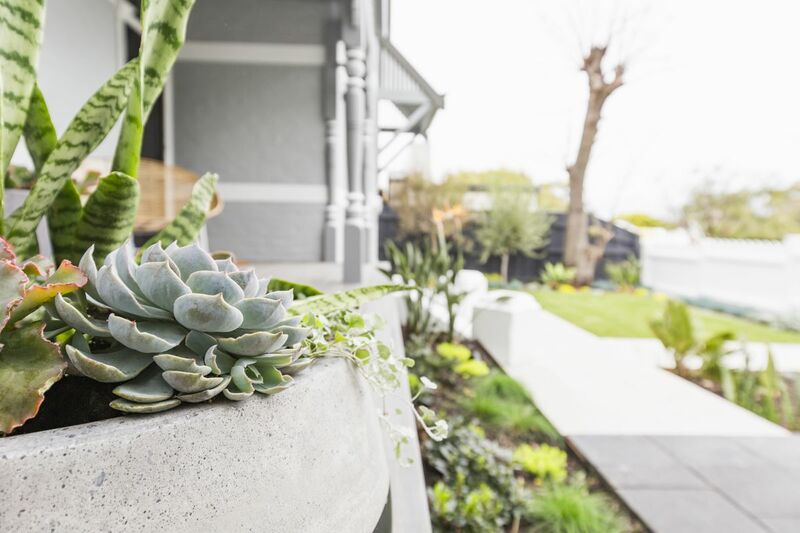 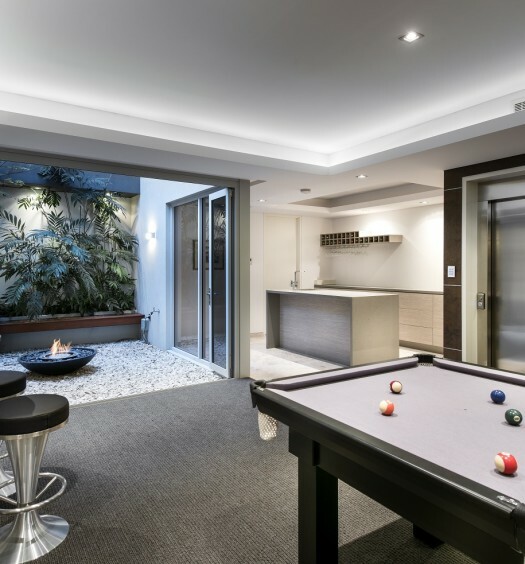 Starring a variety of succulents for visual interest, Perth landscapers, Reside by LD TOTAL, gave this newly-renovated Subiaco home a water-wise low maintenance garden, that despite being untraditional works beautifully with the Heritage style of the home.